Zamnesia 99% Pure CBD Crystals (500mg) are ideal for those looking for maximum-purity CBD. You can add these pure CBD crystals to edibles, oils, and cosmetics, and you can even vape them! 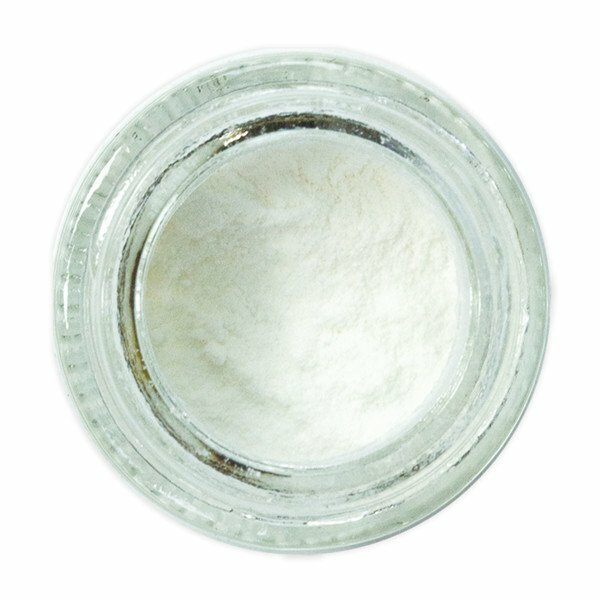 Zamnesia 99% Pure CBD Crystals are suitable for many different delivery methods, and they’re easily absorbed under the tongue. The CBD crystals do not contain any THC, and don’t cause any psychoactive effect. Zamnesia 99% Pure CBD Crystals are extracted from select Cannabis sativa plants using state-of-the-art CO₂ extraction methods. To reach the high purity for our CBD crystals, we employ a second purification process where CBD is separated from the other remaining phytonutrients. This way, we can provide CBD crystals that offer you nearly unadulterated CBD. If Zamnesia CBD Crystals are 99% pure, what’s in the remaining 1%? Zamnesia 99% Pure CBD Crystals contain very small amounts of terpenes, the aromatic compounds found in cannabis such as myrcene, limonene, alpha & beta-pinene, linalool, B-caryophyllene, caryophyllene oxide, terpinolene, and humulene. Terpenes are believed to have a positive synergistic effect with CBD. Those who are sensitive to terpenes don’t need to worry since the amount contained in Zamnesia 99% Pure CBD Crystals is very low. What’s important to know is that Zamnesia 99% Pure CBD Crystals contain absolutely no THC, which is the main psychoactive compound in cannabis. This way, you can take even high doses of these crystals, without experiencing a high of any kind. You can dose at any time of the day, with absolutely no interruptions! You can mix 99% Pure CBD Crystals with any pure carrier oil of your choice to make your own CBD oil. Simply add 99% Pure CBD Crystals to neutral carrier creams and ointments, and you can make effective CBD cosmetics and topical CBD treatments. Add the CBD crystals to butter or oil and you can bake all sorts of CBD-rich edibles! “Advanced” medical users can use the CBD crystals in a dab rig. You can also vape the CBD crystals with a suitable vaporizer or e-cigarette. Whether you want to make your very own CBD oil or personalised edibles loaded with CBD, Zamnesia 99% CBD Crystals are a good choice. The CBD crystals are also very easy to dose and are completely non-psychoactive! 99% Pure CBD Crystals contain 500mg of pure CBD crystals, which are extracted from the finest-grade CBD-rich strains of Cannabis sativa. With a purity of 99%, these crystals are amongst the purest CBD products on the market. Zamnesia 99% Pure CBD Crystals come in a glass jar for safe and easy storage. This product is not intended to diagnose, treat, cure, or prevent any disease. Pregnant women and lactating mothers should not use this product. Always consult a medical doctor before modifying your diet or using any new supplement/product.